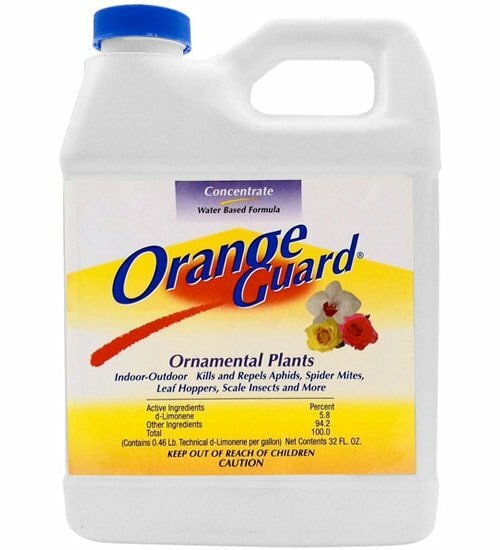 Made from d-Limonene (citrus peel extract), Orange Guard kills aphids, spider mites, scale, whitefly and more. Ideal for use on ornamental plants including flowers, trees, shrubs and houseplants. OMRI Listed for use in organic production. • Works on a wide variety of plants — indoors or out! 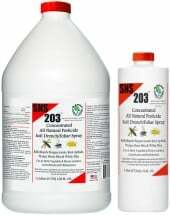 • Broad range natural insecticide — kills on contact! Dilute 1 part concentrate with 4 or 6 parts water. Using a garden sprayer, apply to plant surfaces until run-off making sure to spray both the top and underside of leaves/ stems. 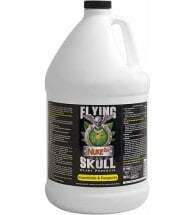 May be used during all stages of plant growth, but AVOID spraying new growth and open blooms. Spray every 7-10 days, as needed. 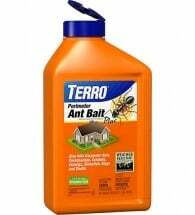 Apply during cooler hours and avoid direct sunlight. 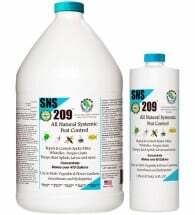 A 4:1 dilution will provide almost 100% control of aphids and spider mites. A 6:1 dilution will provide over 90% control.